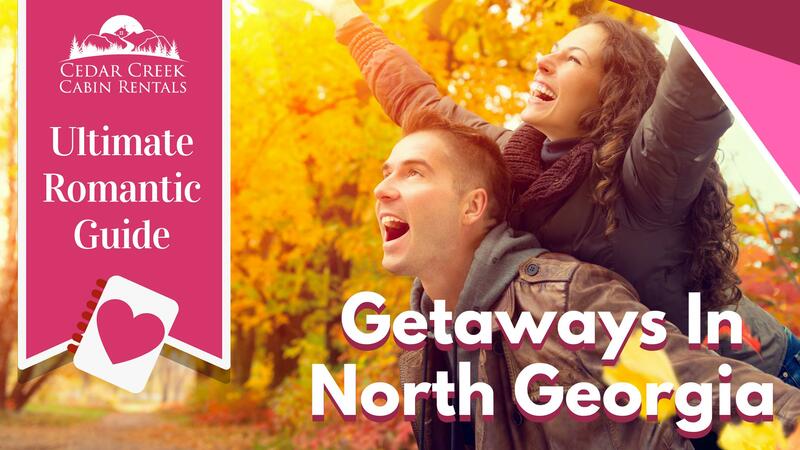 If you're somewhere in the southeastern United States, you might not yet have realized that some of the most stunning views and most romantic getaways can be found right in your backyard, in Helen, Georgia! 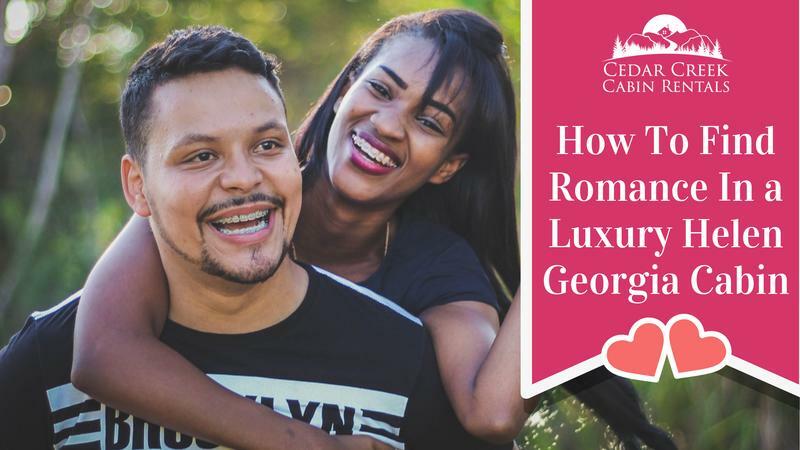 Georgia is one of America's top tourist destinations, as well as specifically being a perfect place for lovers. Our mix of old-world charm, spectacular scenery, and unique boutique shops mean that there are always romantic getaways in north Georgia just waiting to be explored. What is the first thing that comes to your mind when you think of a romantic getaway? 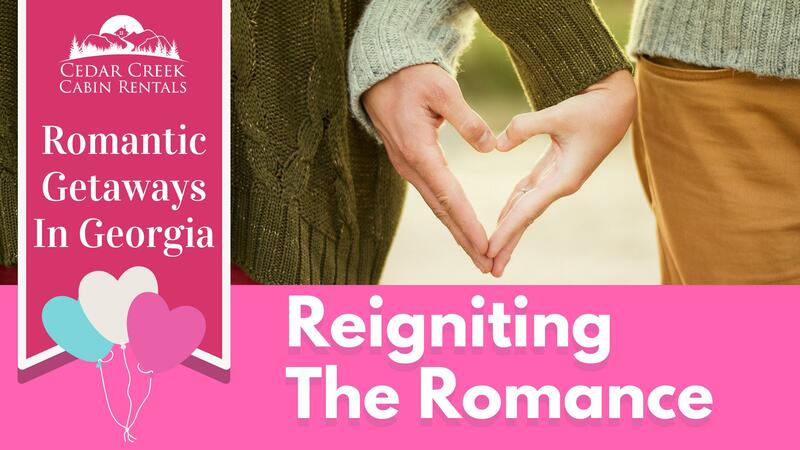 No matter how long you and your sweetie have been together every couple needs to invest in a little alone time with one another to rekindle the flame of their romance. If you’ve been hoping to get away, take a little time to plan. Some believe that a romantic getaway means escaping to a remote tropical island. And, others think that even a short drive or flight to the mountains requires too much planning. If you're exploring a honeymoon in Georgia, we'd love for you to experience this lifetime moment in one of our luxury cabins in Helen, Georgia. We've put together six reasons to honeymoon in Helen, our tips for your honeymoon stay, and some significant honeymoon resources from around the internet to help you plan your fabulous romantic retreat.